Everybody loves exotic high-line automobiles, however only a select few drivers are wealthy enough to own them. As fate would have it, I am not one of the blessed few. Neither do I foresee an opportunity to visit an Academy at Lamborghini training event (where drivers have the opportunity to drive every Lamborghini model on a closed race course, in either a one or two-day session) so I pine away the hours in humble adoration; considering all of the exotic automobiles that will be on display at the 2014 Chicago Auto Show. The 106th Annual Chicago Auto Show will sprawl out over one-million-square-feet in McCormick Place, beginning February 8 and continuing through February 17, 2014. In contrast with my personal preferences, there are no American-made automobiles on this list. There are only exotic, expensive, powerful, alluring, foreign masterpieces of automotive perfection. This is a two-passenger luxury coupe, manufactured in Great Britain. It is offered in a tremendous assortment of color choices, exceeding thirty each for the interior and exterior. It exudes performance with 565hp. 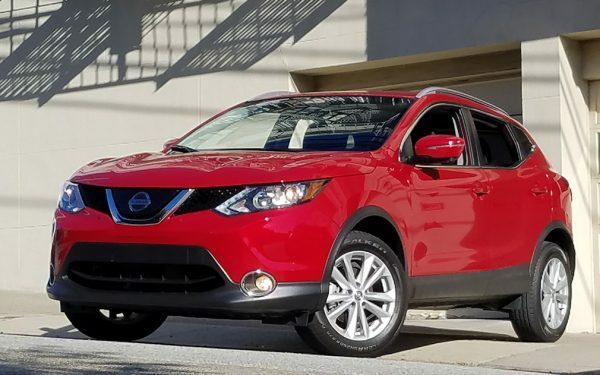 It has a manufacturer’s suggested retail price (MSRP) of $283,000. 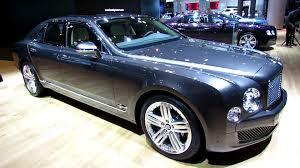 One of England’s most luxurious automakers, Bentley will display the new Mulsanne sedan. With a long front-end, huge grille, and windswept lines, you can still detect a hint of the British racing heritage in this opulent sedan. Powered by a 6.8-liter OHV V8, producing 505hp, the Mulsanne retails for $300,000. With four doors (just like a sedan) and the name “coupe” this car must be exotic. 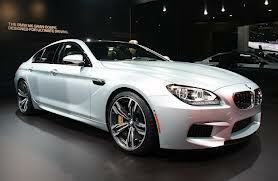 It comes standard with the M-Sport performance package, including a twin-turbo 4.4-liter engine that pumps out 565hp. The MSRP for this top-of-the-line BMW is $115,000. This rich Italian beauty features a four-wheel drivetrain, room for four passengers, and a mind-numbing top-sped of 208 mph. With a 6.3-liter V12 and seven-speed twin clutch equipped automatic transmission, the FF catapults from 0 to 60mph in just 3.7-seconds. Starting MSRP is $310,000. 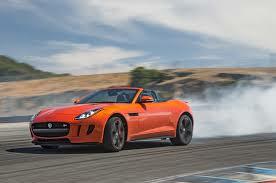 The celebrated return of the F-Type convertible has been cheered by driving enthusiasts. The V8 S is equipped with a 5.0-liter supercharged engine that grinds out 495hp and darts from 0 to 60 in just 4.2-seconds. The Jag’s elongated hood and athletic stance are symbolic of this car’s rich heritage. At an MSRP of $93,000, it is the thrifty-nickel of this crowd. The exquisite rides which are adorned with the raging bull emblem of Lamborghini put the “EX” in excellent and exotic. The Aventador, named after a particularly valiant fighting bull, features a 700hp 6.5-liter V8 and a price tag of nearly $500,000. Yet another British bombshell, the McLaren MP4-12C features a 3.8-liter V8 engine that generates 616-hp,an appearance which rivals any super-car in the world, and you can have it all for around $250,000. 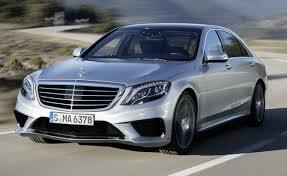 A four-wheel drive performance luxury sedan, this is certainly not your grandpa’s old Mercedes. 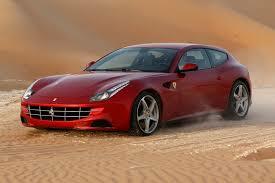 It comes adequately equipped with a 5.5-liter 577hp V8 engine and seven-speed automatic transmission. The suggested retail price for this ride is $110,000. The lone Japanese entry is a pulse quickening coupe. The GT-R rockets from 0 to 60mph in a shocking 3.1-seconds, using a twin-turbocharged 3.8-liter V6, which makes 545hp, a six-speed dual clutch automated manual transmission, and all-wheel drivetrain. 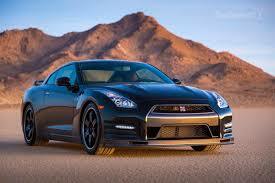 MSRP for the GT-R is $115,000. As the 911 (pronounced nine-eleven) turns 50 in 2014, Porsche will celebrate in grand Chicago Auto Show fashion. On display will be their flagship 911 Turbo S, which is capable of blasting from 0 to 60mph in only 2.9-seconds. 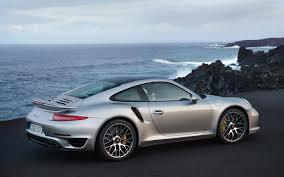 The Turbo S has a 3.8-liter twin-turbocharged boxer engine that turns out 560hp. It goes for around $180,000. 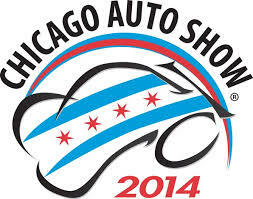 Stay tuned to BestRide.com as the Chicago Auto Show draws nearer. Some absolutely stunning cars pictured. 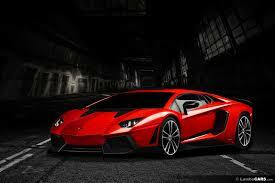 The Aventador is one of my favourite cars, period. I have also been a big fan of GTRs.